What exactly is totem signage? These tend to be freestanding signs that can be seen from a distance for maximum visual impact, sometimes know as monoliths. They’re great for promoting your brand and providing information easily. Within the retail sector especially, totem signage is an extremely effective method of drawing customers in and advertising your business successfully. 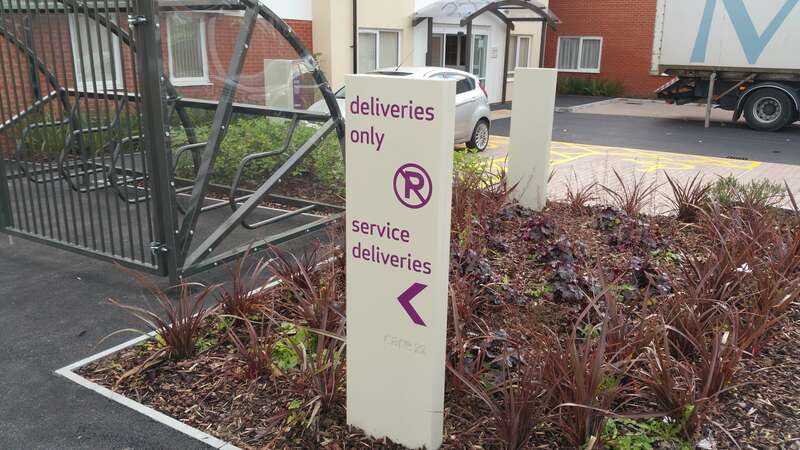 Whether you’re thinking about utilising totem signage for internal or external use, the benefits are vast – we’ve outlined just a few of these below. Some locations require a clever use of signage, especially if you’re situated on a retail or business park with other companies vying for attention. Having impressive, and even imposing, totem signage gives you an edge, pushing your brand in front of the right people or even directing them away from their intended destination. 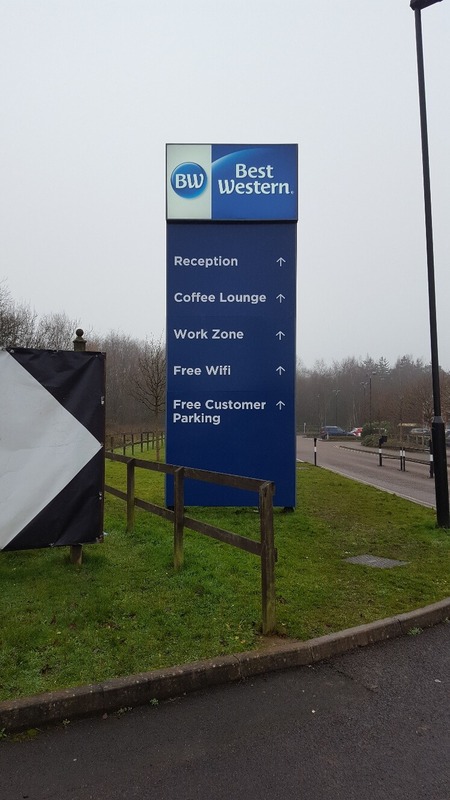 If your business, warehouse, or shop is located on a busy road or hidden away, totem signage provides potential customers with a reminder that your company is there – and not to be forgotten about. Similarly, hotels can use totem or monolith signage to their advantage by capturing weary travellers or reminding passers-by of your location for future use. Often, automotive businesses are located within walking distance of other car brands, so it’s vital that you install high quality, weather resistant, and visually appealing totem signage. If your totem signage is imposing and memorable enough, brand awareness comes as a natural benefit of the installation process. No matter what your industry or brand, having a stand-out structure promoting your company will provide you with ongoing brand awareness – so utilise this effectively by incorporating your logo, name, or even your web address on. Even totem wayfinding signage can be used as a brand awareness tactic. If your logo is included on each piece of signage throughout your establishment, both interior and exterior, customers, potential customers, and more, will constantly be reminded of your brand, as well as keeping consistency throughout. How do you differentiate yourself from other brands on the market? Some industries are saturated with the same signage over and over again – having a unique feature piece that’s more than just a sign on a wall is the perfect way to get your brand out there and make a statement. Totem signage allows you to create a unique entrance feature, with height and a bold, striking message – we’re here. It’s hard to ignore. Accessibility is so important for all types of businesses and totem signage provides your customers, clients, and employees with effective wayfinding signs and directional information. 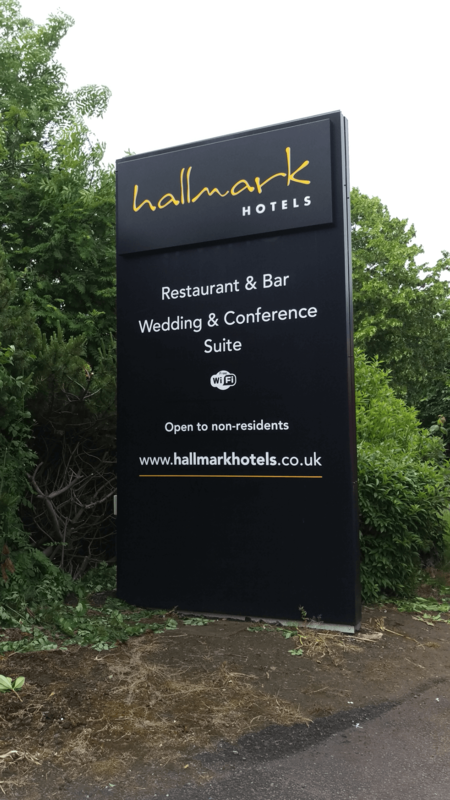 Perfect for the hotel and automotive industries, which often require a number of different types of guiding signage throughout buildings and forecourts. Monolith or totem signs can also be double sided, which means you can provide information effectively. Totem signage isn’t just for that initial impact outside your company either. It can be effectively utilised for both external and internal needs. 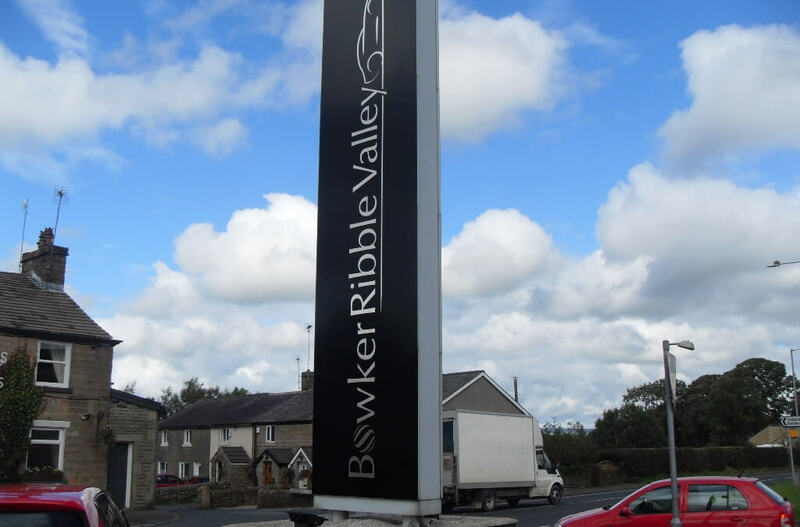 For more information on the types of totem and monolith signage that TP Signs provide and manufacture, visit our dedicated page today or get in touch.